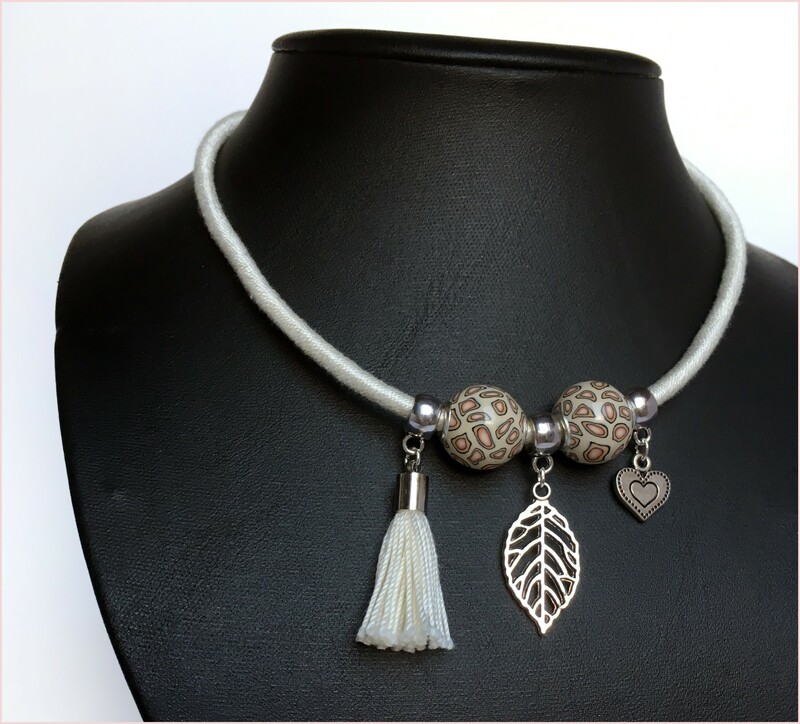 Bohemian tassel rope necklaces are perfect for any occasion and totally ready to enhance your daily outfit! Every item is delivered to you in beautiful custom made packaging! Tagged black, bohemian necklace, bohostyle, charm jewelry, charm necklace, ivory white, polymer clay beads, tassel jewelry, tassel necklace, white, wrapped rope necklaces.